In the last few weeks, the Green Party nationally has palpably wrestled with the dilemma faced by the first (minority) Green Council in Brighton and Hove, whose first budget was amended at the last moment by Labour and the Conservatives to produce a Council Tax cut at the expense of public services that the Greens had tirelessly attempted to protect. For some members of the national party, the failure of the administration to reject the whole budget (which had involved an unprecedented level of public consultation and contained numerous commitments to protect services and tackle inequality), was seen as a betrayal and has consequently led to a small number of regrettable resignations from the Green Party. That said, members of the Green Council submitted themselves to the “star chamber” of the Spring Party Conference to explain their thinking and political choices and I have to admit being impressed by how much credit and empathy their presentations elicited from party activists overall. 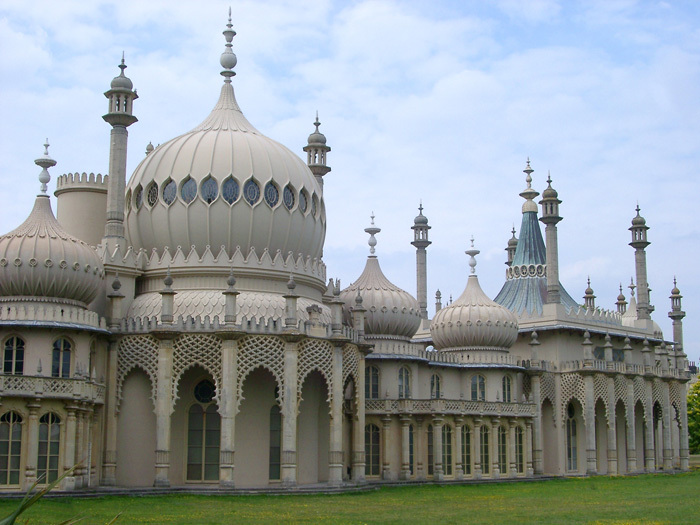 The nature of the electoral compact we made with the people of Brighton and Hove was forged over several years, hundreds of individual relationships and public statements. Every local context develops differently and we need to respect the judgement of those elected to public office and the local membership to steer the most appropriate course. Having known all the members of the Green administration for a number of years, I am under no doubt of their commitment to core green values, but faced with the prospect of a concrete deterioration in the lives for the most vulnerable in the city, they chose the community over ideological purity, however much it might muddy their own political reputations. I’ve not always agreed with everything our elected representations in Brighton and Hove have said or done in the past, but I leave that city with pride in their integrity and civic duty to the community. This experience has a wider implication for the Green Party, however. Even with the historic election of Caroline Lucas as the first Green MP, our two London Assembly members and our two MEPs, the party’s experience of elected office has always been one of principled opposition to the powerful and vested interests There is a clarity from this position that has been deceptive, because as we edge closer to real influence in politics, these sort of compromises and judgement calls are going to become ever more prominent and difficult to square in our own minds, let alone amongst our peers. When you wield power, you wield it for the whole community, not just your own personal constituency. It means having conversations on unfamiliar territory. Only time will tell if we as a political party are capable of having a convincing dialogue with those constituents who see the world so differently to us. At the very least, I hope we can collectively have patience with those outliers in the party wrestling with these dilemmas.